TranSafe® is a modern payment gateway service provided by Monetra Technologies, LLC. 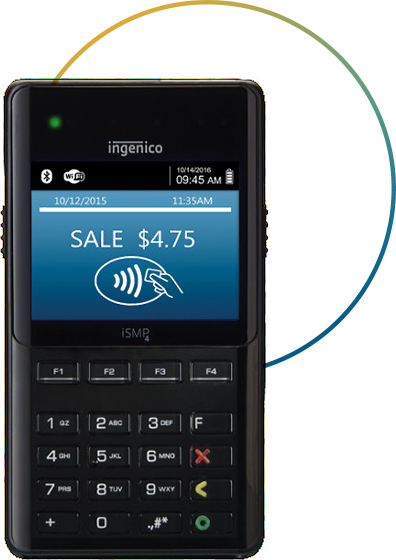 It enables businesses to accept credit/debit/gift cards via any commerce channel through one managed system. EMV, magnetic swipe, contactless, manually-keyed, mobile and eCommerce transactions are all supported with point-to-point encryption and Tokenization for card data protection. TranSafe uses industry-standard, peer-reviewed strong cryptography to protect your cardholder data. TranSafe supports industry standard fraud verifications such as AVS, CVV2, and Electronic Check Verification to combat fraud and reduce chargebacks. TranSafe supports numerous card terminal devices for EMV, magnetic stripe, and contactless payments.